After facing these stricken Masters, <name> has learned the name of the plaguemaster responsible, LORD VIVICAR, and gathered clues to his true identity. ? 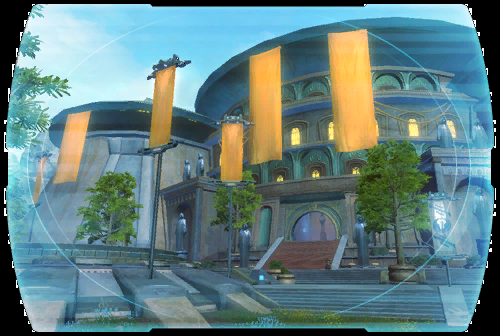 Now <name> returns home to TYTHON, to present these findings to the Jedi Council and seek some way of stopping Vivicar's reign of terror.... ?